Mobility is a global phenomenon that is transforming the world in many ways. The benefits of implementing mobile applications are clear and numerous, enterprises must overcome challenges in terms of security, architecture, user experience needs, device diversity, and the development process in order to be successful.It helps every business gain significant competitive advantage by increasing their workforce productivity, growing their revenues. Choosing a different path: We need to determine or adopt new technology process to initiate some of your enterprises which makes you save a lot of time, money and energy and also makes you increase the productivity of the company. ROI and mobility roadmap: Business objectives are mapped to specific cases where the ROI is generated using the mobility road map. A unique decision criteria are maintained for the development and architecture. A continuous review and new developments are considered for the business development where new trends like social media, augmented reality and location services to integrate them as required. Evolving of new technologies: In Mobility the innovation of new technologies is a major attraction. Without these new technologies there is no Mobility, it is the gaming and social media. Without these two there would be no mobility. The evaluation of Mobility has begun from these two technologies. The gaming can be given the highest priority as the introduction of gaming in mobile phones has led the mankind to look through mobiles in a different way and then the social media made a great turnover bringing mobiles into a man’s daily life and hence making Mobility a major technology development which has brought many new innovations. 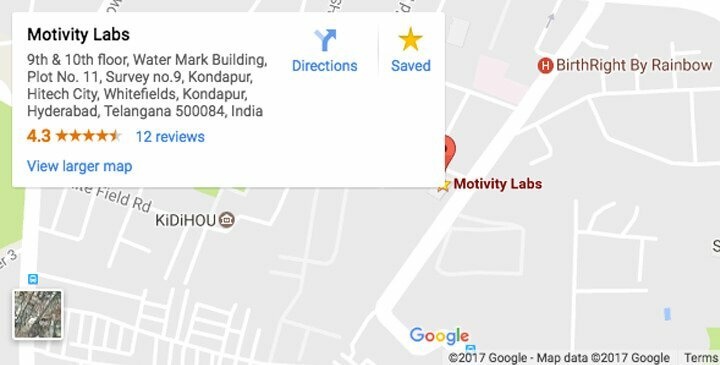 Motivity Labs has made many new developments in various technologies and platforms like iOS, Android, windows, for smartphones, tablets and also web for various industries like location tracking, telecom, healthcare, travel and many more. Some of the major development areas include analytics, user experience design, testing, backend integration and coding innovations. In Mobility along the many innovations security is an important aspect which the developers are trying to develop as the innovation is useless without the data security and hence the security development in Mobility is an important aspect. Motivity Labs has expertise in planning the end to end mobile security, mobile security and application management and mobile data protection strategies to make security more dense in Mobility development. Along with these the mobile analytics also play an important role which makes things more advanced and thoughtful, which includes application usage and application access which will help in determining the frequent usage of the application and also the time the users are finding the application useful which will make us determine the further improvisation and developments. Motivity helps in developing technology using the new innovations and the data captured by mobility will help you make new innovations and many numerous improvisation can be made for new kind of customer experience. 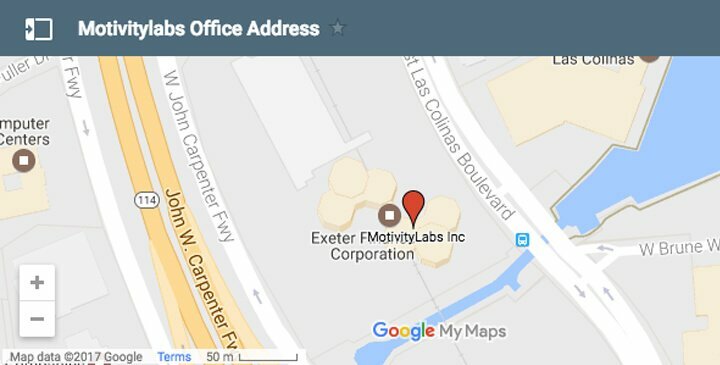 Motivity Labs is a U.S(Texas) based mobile, cloud, and BigData insights solution provider with a global presence. We look forward to creating applications using next generation technology. Motivity Labs is started in 2010 and has quickly risen to 138 positions on the Inc. 5000 by successfully executing projects including development and testing efforts for some of the largest software companies in the world along with many startup companies.